Just three years ago, it didn’t appear she would ever gain more than a sixth-grade education. Now 17 years old, she is in the ninth grade at Lifesong Christian School in Bercy, Haiti, and is on track to graduate in a few short years. When Chrislaine was 14 years old, her mother passed away, leaving her father struggling to provide for his seven children. Working on a farm, he could no longer afford to send her to school. Chrislaine would be forced to quit school and watch her classmates move onto seventh grade without her. 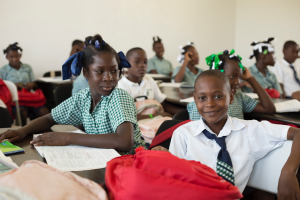 It wasn’t until a teacher from Lifesong Christian School encouraged her that there was a way to continue her education. With his help, she enrolled in classes and moved into the Student Life Homes on campus. The barriers that once hindered Chrislaine’s education have all come down. 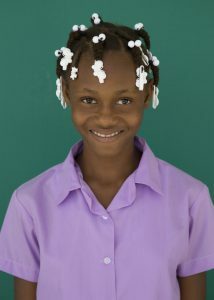 With her schooling in progress, her education is becoming a steady foundation on which she can build her life. She dreams about her future, hoping to someday study medicine. Because of God, I’m still living and go to school. I thank God for what He’s done for me. 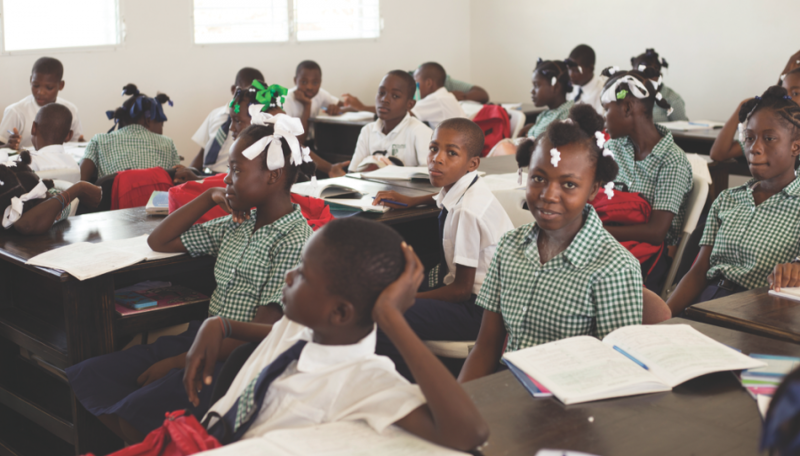 Help more Children in Haiti.